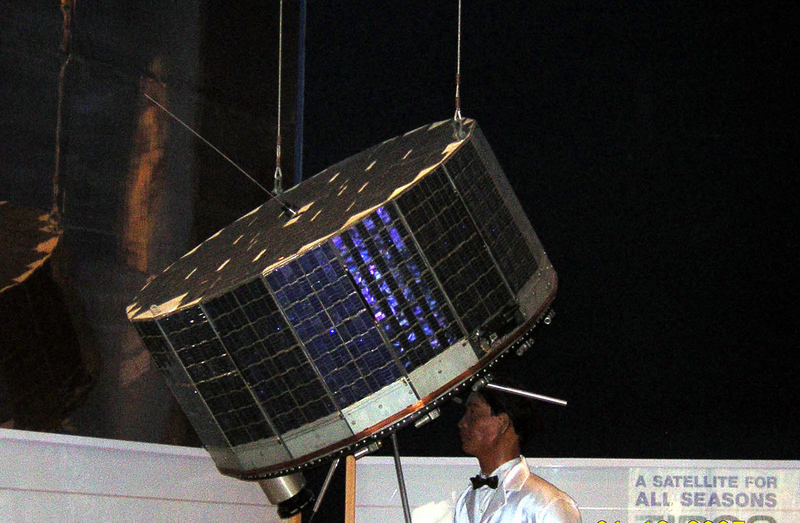 TIROS (Television Infrared Observation Satellite) I, launched in April 1960, was the world's first weather satellite. TIROS imaged large swaths of the Earth's surface, allowing forecasters and scientists to see directly for the first time the large-scale features of our planet's weather systems. Operating for three months, the satellite transmitted thousands of images of cloud patterns and other phenomena to ground stations. 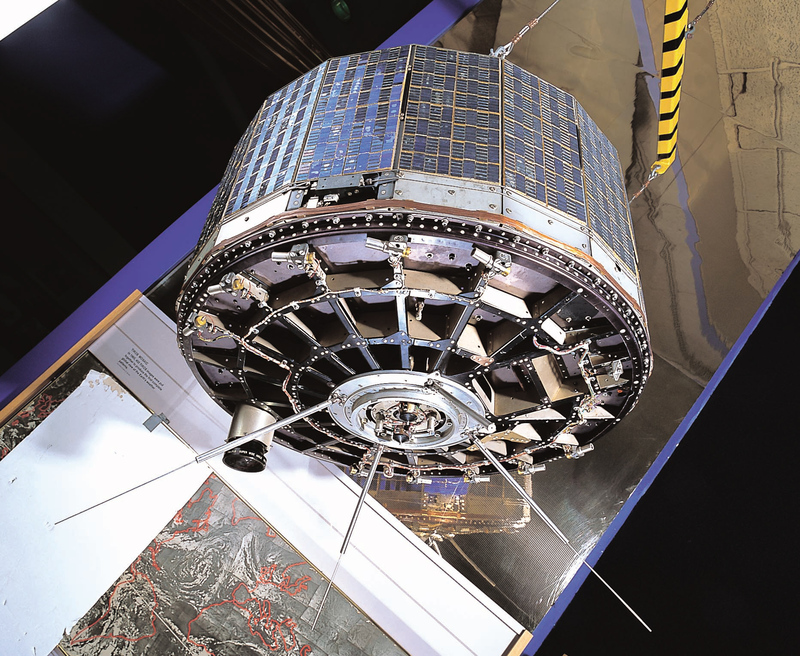 TIROS I, and a series of successor test satellites, provided the technical experience to start separate civilian and military space-based weather observation programs. By the mid 1960s, the civilian TIROS program launched a series of satellites to provide routine, daily weather observations. The program is still in operation today and, in conjunction with other weather satellites, has made space-based weather observations a commonplace of contemporary life. This spacecraft was a backup for TIROS I and II and was used in ground testing. NASA transferred the artifact to the Museum in 1965.